Signed and dated l.l. 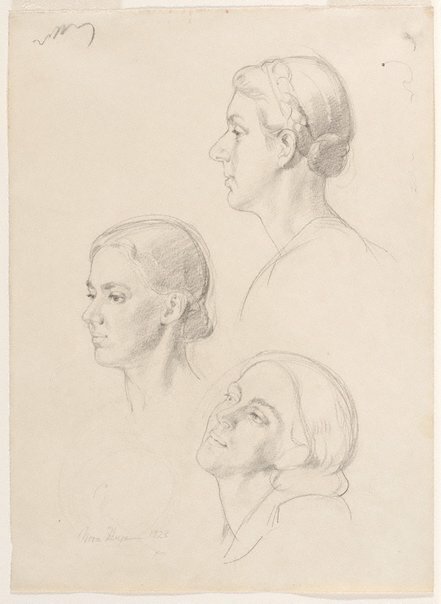 corner, pencil "Nora Heysen 1928". Nora Heysen: light and life , 'Natural talent and industry: Early years in Adelaide', pg. 12-21, Kent Town, 2009, 16 (colour illus. ).